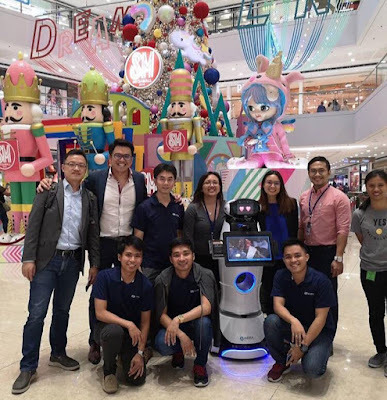 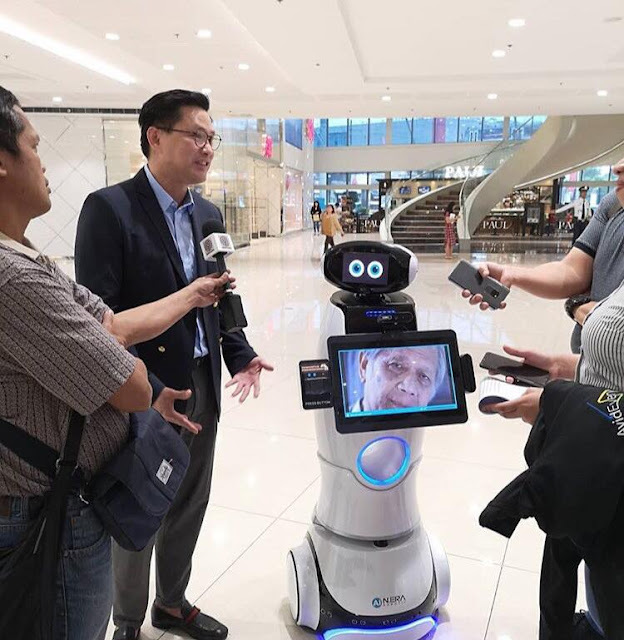 It's not easy to make things happen but with SM they've got it all for us and one of the latest news they have is their interactive mall attendant, a customer service robot. 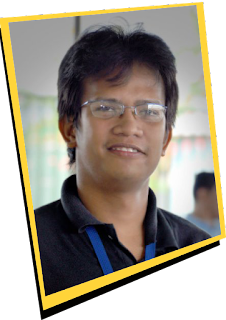 Say hello to SM’s newest interactive mall attendant! Not yet sure of the name of the robot but I'm sure they provide some good name to the thing so that when it respond to customers it may feel more interactive. 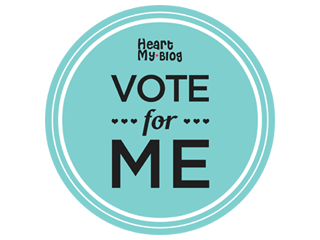 Read more of my stories here at www.mostwantedblogger.com!